One of my very favorite ways to spend an afternoon is visiting an art museum. 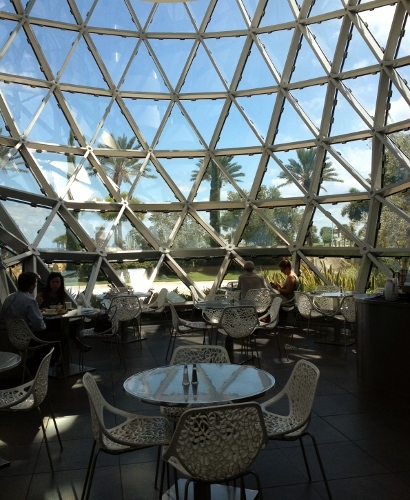 On a recent trip to St. Petersburg, I visited The Dali Museum and had a lovely, mid-afternoon bite to eat at the museum’s restaurant, Cafe Gala. 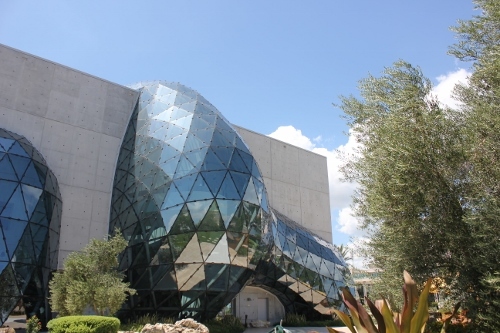 The museum features a large collection of Salvador Dali’s paintings (nearly 100), sculptures and drawings. Housed in a stunning building designed by architect Yann Weymouth, the museum building itself is almost as entertaining to view as is the collection of art. 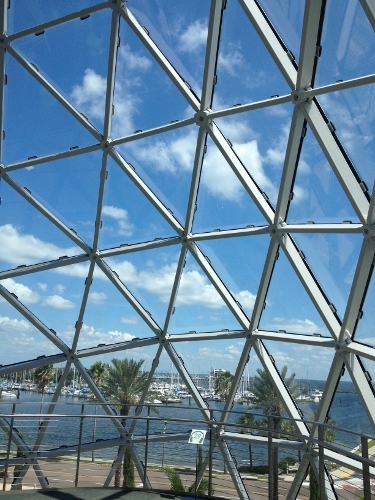 The glass bubble wrapping around the building is referred to as The Enigma. Salvador Dali was obsessed with spirals, the helix shape. 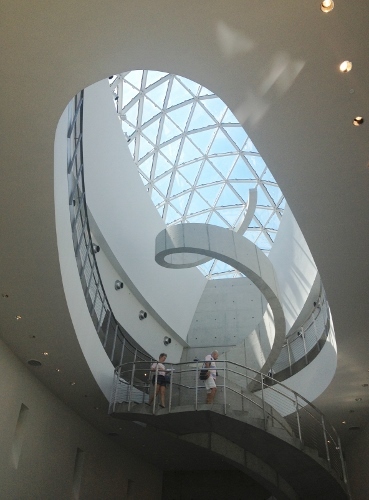 It’s beautifully represented by the helical staircase in the three-story museum. 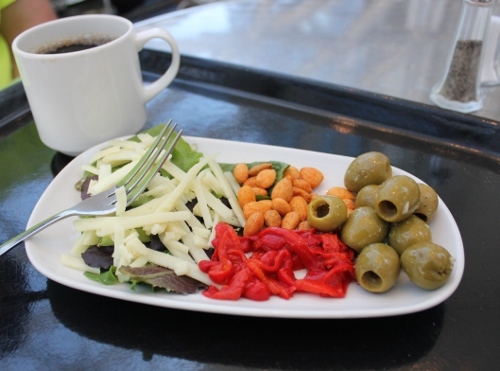 Within the museum is Cafe Gala, a lovely spot to grab a light meal, or in my case, a mid-afternoon nibble. For less than $6, I had the Plato España (Olives, Piquillo Peppers, Manchego Cheese, Roasted Almonds). I also had a cup of locally roasted Kahwa coffee. To make this gluten-free, I simply asked that the bread not be included on the plate. The cashier wasn’t aware of what was gluten-free but was quick to check with her manager. There were several other small plates and salads which were gluten-free. I ate inside in the cafe space, which feels a bit like being outside with views across the way to the waterfront. 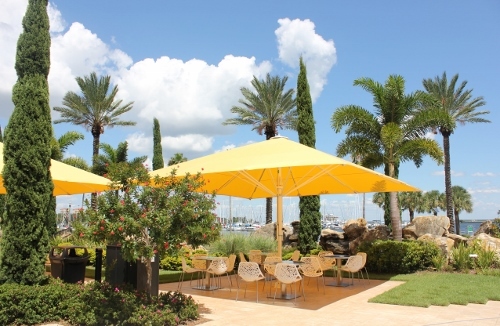 There is also outdoor seating in the Avant-Garden under enormous yellow umbrellas. 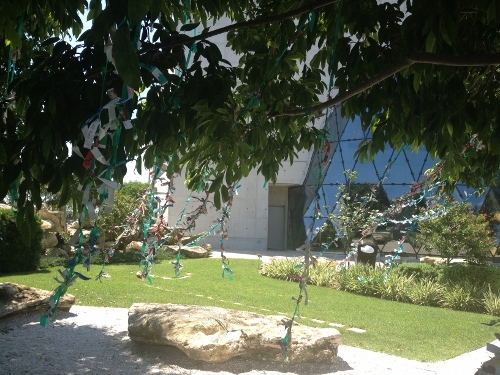 Speaking of outside, there is a labyrinth, a mathematical garden and this Wish Tree. 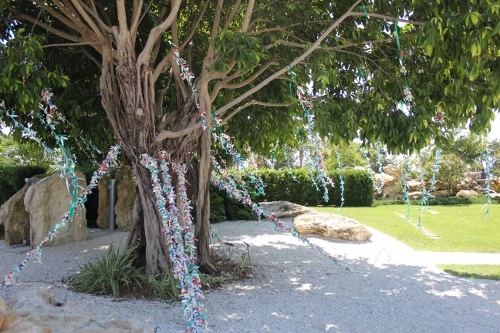 Visitors remove their museum wristbands, write a wish on them and tie it to the many ribbons of wishes floating from the tree. I enjoyed watching so many wishes dancing on the breeze. While museum admission isn’t required to dine at Cafe Gala, I highly recommend the museum. I opted to join a complimentary docent-led tour and learned so much more than I would have on a self-guided walk through the collection. 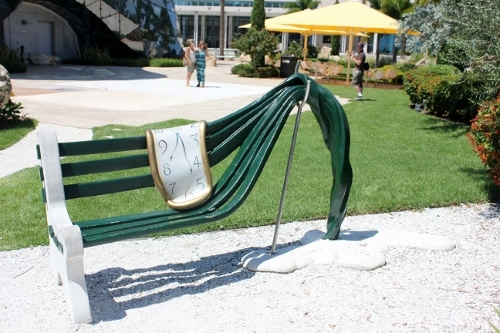 Cafe Gala is located within the Dali Museum, One Dali Blvd., St. Petersburg, Florida, 33701. 727.823.3767. Onsite parking is available for a charge. Metered street parking is available a short walk from the museum. Museum admission is not required to dine at Cafe Gala or to shop at the museum store. Eat With: Moderate caution. The cashier during my visit wasn’t knowledgeable but was quick to ask for help. 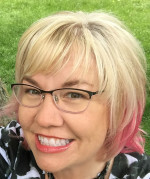 The manager was very knowledgeable, so best to ask for assistance.